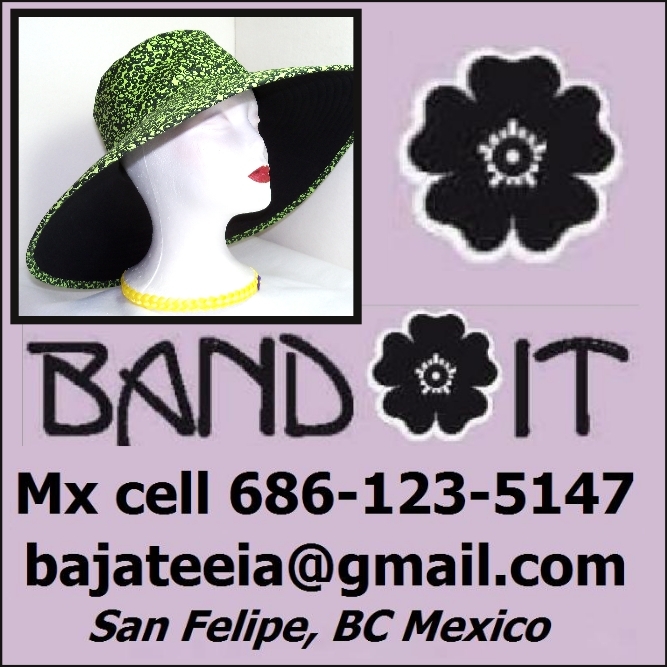 The Baja Report, your Baja peninsula community news and events weekly. The Baja Report is a publication of the Baja Good Life Club. 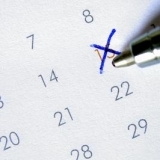 NOTICES: The Baja Blues Fest: Only 4 DAYS LEFT! Buy you tickets today only $20 pre-sale. VIP tickets ONLY $50. Buy Your Tickets! The Baja Good Life Guide is a comprehensive guide to living, working, playing and enjoying the Baja peninsula to the fullest. The 2013 guide is written by people that live and love Baja and provide a in-depth, first-hand knowledge of the community. 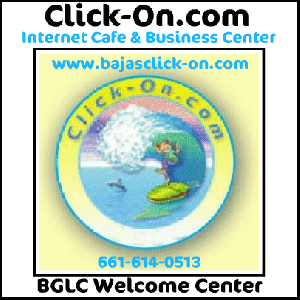 It will be provided FREE of charge to all Baja Good Life Club members beginning in November 2012. 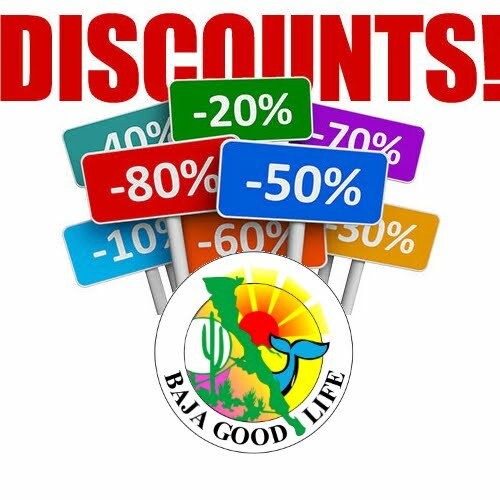 Join the Baja Good Life Club in August and get 16 months for the price of 12 months. 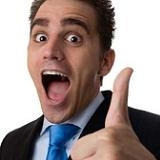 You will save on Auto, Home, & Health Insurance. 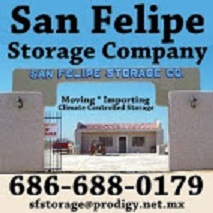 In addition to receiving your copy of the 2013 Baja Good Life Guide. Do you have a Baja business or product and want to reach Baja lovers, then the Baja Report is the ideal tool. 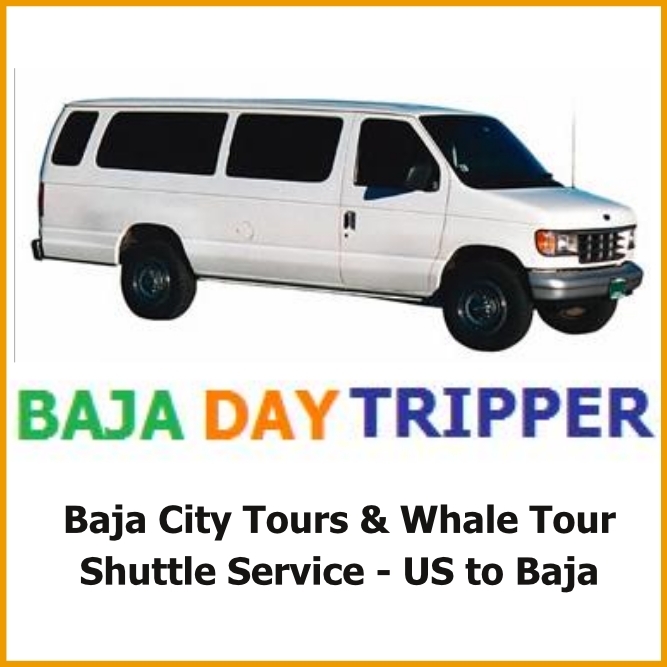 We can help you reach those that want information about Baja for as little as $25 per week. The best marketing value in Baja. Start Your Baja Adveritzing Today. 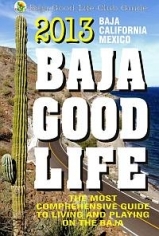 Here is your Baja Good Life Report for 08/20/2012, which is read by 3,296 opt-in subscribers weekly, and with subscribers, such as yourself forwarding to friends, we are proud to say the Baja Good Life Report reaches over 5000 people every week, and it's still growing. You can click here to read this report online or print. Please forward this newsletter to all your Baja loving friends. 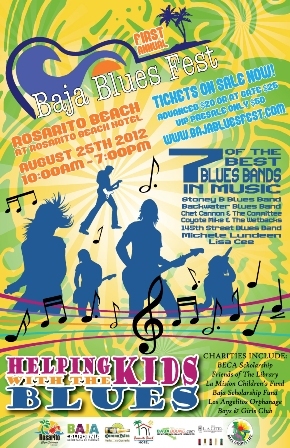 ROSARITO BEACH, BAJA CALIFORNIA, MEXICO - On Saturday Aug, 25 the first Baja Blues Festival will be held on the ocean at the Rosarito Beach Hotel & Resort to aid a variety of children's charities through world-class musical performances. 1. Baja Good Life Guidebook. 2. Mexican Auto Insurance at exclusive club rates. 3. Membership card with discounts. 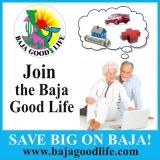 Join the Baja Good Life Club and start saving Big on Baja - CLICK HERE TO JOIN TODAY! Please don't hesitate call us at US TOOL FREE1-877-LUV-MEX1 / MX CELL 686-230-9933 or drop us an email at 877luvmex1@gmail.com. (Customer Service email). The first annual Baja Blues Fest will be hosted by the Rosarito Beach Hotel and Resort in Rosarito August 25th of this year. 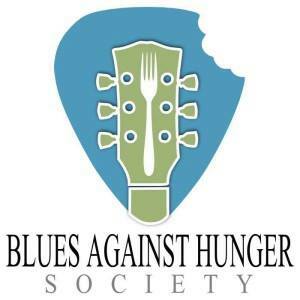 Come and spend the day with the blues bands, great food and drink, raffles, artists, photographers, vendors with some really interesting items, a Farmer's Market, friends, family and neighbors. Do You Have Something to Say? 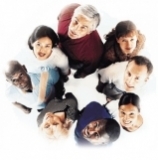 - Baja Good Life forums are a place to share your thoughts about Baja. Join the discussions and get answers and share your ideas about Baja. 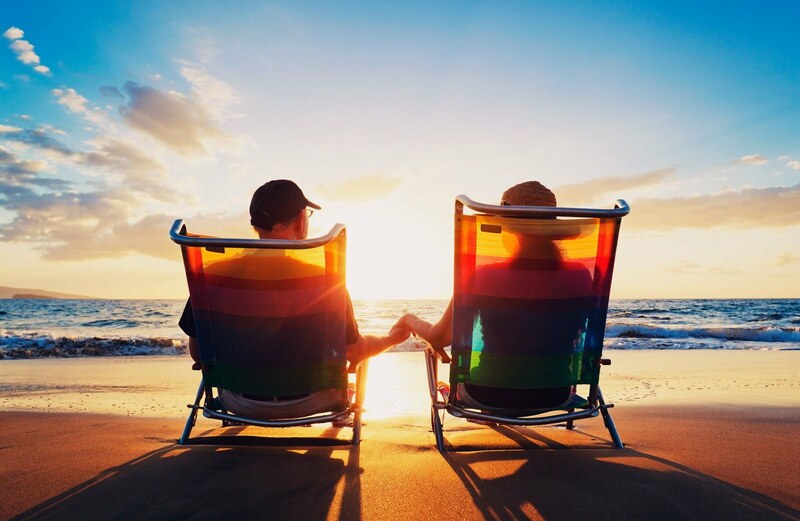 Talk about: Money & Finances, Health & Medicine, Immigration and Customs, Fishing Report, BGLC Discounts, Baja Question & Answers, Baja Events, & Baja News. Get All the Up to date Stuff! The Baja Good Life Club wants to keep you informed of what is happening in Baja! 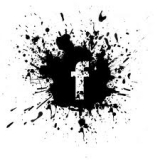 Like Us and facebook and never miss a thing. All articles, discounts, features, discussions, and photos are posted for you to read, don't miss anything!